I am just about 13 weeks old. Maybe I will get lucky and someone will think I am worth saving, that I am worth loving, that my life matters. Thank you God for listening -- I hope someone hears my cry for help before they come for me. NOT RESERVED LIZZY, LUCY, LEILA WILL BE KILLED SHORTLY at Miami-Dade Animal Services. 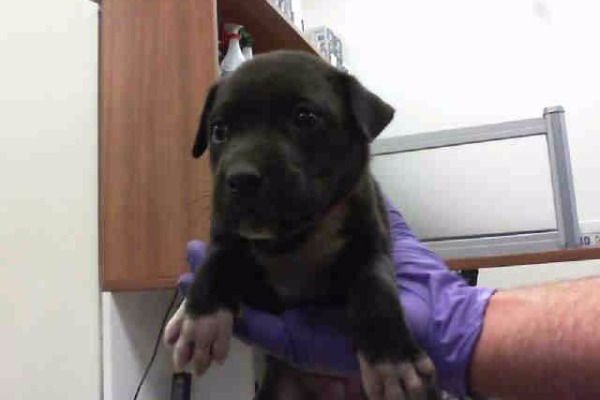 LIZZY (A1888711) I am a female black and white Labrador Retriever mix. The shelter staff think I am about 13 weeks old. 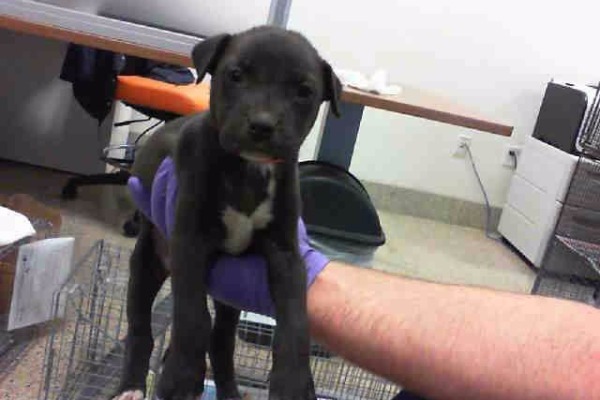 LEILA (A1888712) I am a female black and white Labrador Retriever mix. The shelter staff think I am about 13 weeks old. 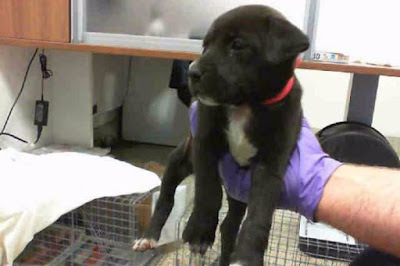 LUCY (A1888710) I am a female black and white Labrador Retriever mix. The shelter staff think I am about 13 weeks old. This young gal’s time is nearing the close of life. Share her plight with approved rescue organizations, friends, family and social media contacts. LIZZY, LUCY, LEILA’s options depend on all of us.